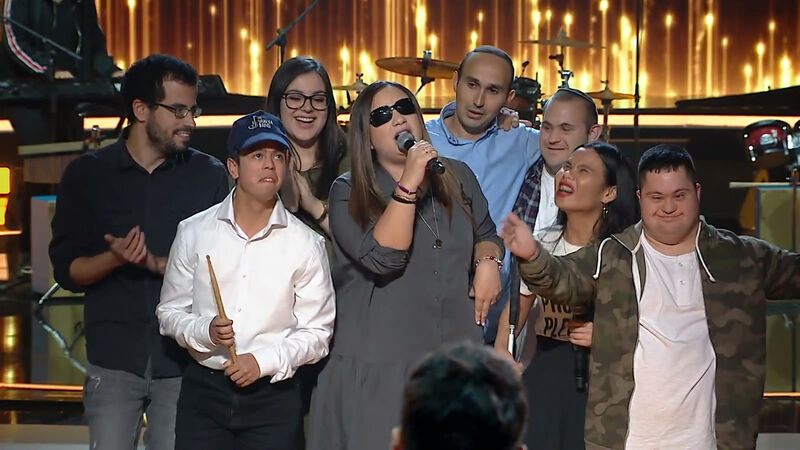 Shalva Band have officially announced their withdrawal from HaKokhav HaBa L’Eurovizion, having qualified for the Grand Final over the past weekend. Shalva Band who had been among the favourites to win HaKokhav HaBa L’Eurovizion, have officially withdrawn from the competition today. The group has today filmed an interview which will be aired on Thursday that explains the reason for why they have withdrawn from the competition. In the interview the Shalva Band explain that they knew the rules when they chose to participate in the competition, but did not believe they would reach such an advanced stage and therefore did not address the issue of having to rehearse during Shabbat at Eurovision. In addition, they explained that they understand that efforts have been made by the Israeli producers to allow them to compete in Eurovision should they win the program, but that is was not possible. From the start of the program HaKokhav HaBa L’Eurovizion explained to participants that if any participant won that they would have to perform during Shabbat. Shalva Band did not at the time express any concerns about this as they did not believe they would make it this far in to the competition. Three of the band’s members of Shalva Band are traditional and religious and as of three weeks expressed their concerns about rehearsing during Shabbat. The producers of the program worked closely with the band to try and resolve their concerns, but were not able to find a solution that would have enable them to take part in Eurovision.